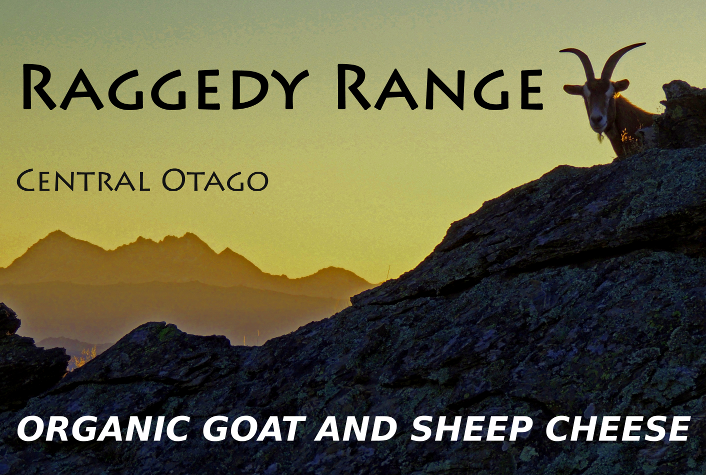 Raggedy Range Cheese is Central Otago’s only commercial artisan cheese producer. We have been producing our range of sheep and goat cheeses since 2013. Our 80 ha Galloway property is farmed organically where we milk our animals daily and process the milk immediately on site. Most of our cheeses are sold direct to our customers at local farmers markets, where we offer tasting and can largely avoid plastic packaging.